Today’s topic would be more towards what I call C9 topic. Which means what a housewife would normally concern about. Okay.. maybe not all housewife, at least this housewife, ha! Yupe, the favourite spread of my son. He’s able to finish one can (350g) in a week if I don’t control the amount that is being used! And… if he can, he’ll want to have it in every meal plus snake time! Guess what I discovered in the local supermarket!? A major difference in price! Yupe. 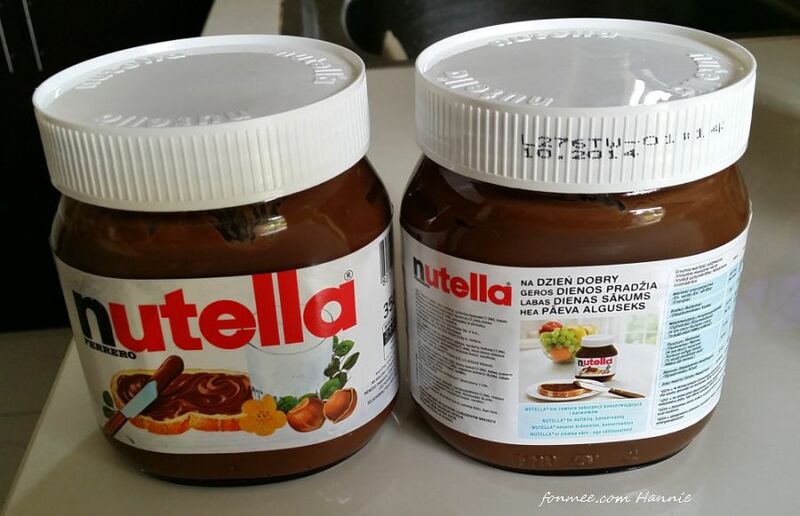 One can of 375g Nutella is selling at RM17.50, which is in plastic can. 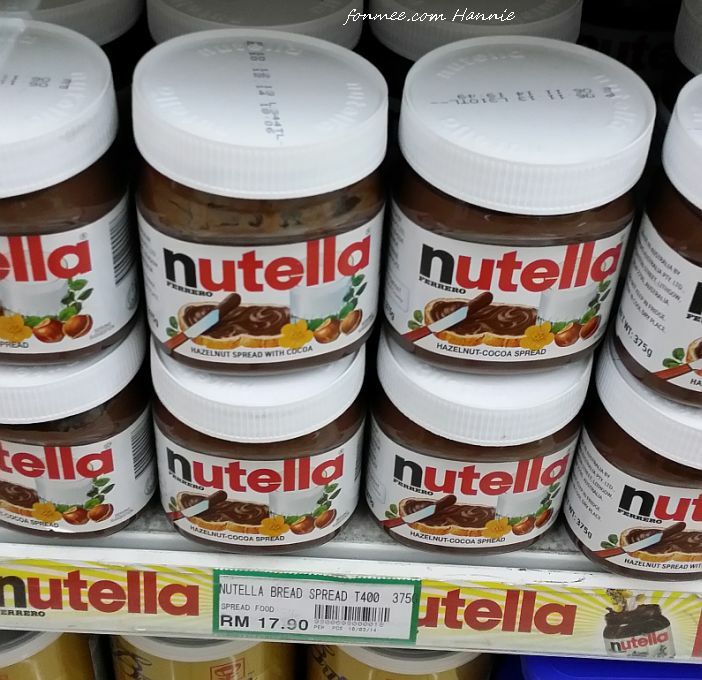 Another 350g Nutella is selling at RM12.99, which is glass can! Now, tell me which one is worth the value? Let me do some simple calculation here. For the 350g (RM12.99), it is worth RM0.037 per gram. For the 375g (RM17.50), it is worth RM0.047 per gram. Obviously the 375g is more expensive, what more it is in plastic can. I would normally go for a higher grade packaging to know the value of the stuff. For instance a can of Snapple would definitely be more expensive than ordinary carton package or plastic bottle drinks, right? These Nutella are both imported product, so why would I go for the more expensive one rather than the one with better value, right? So I’ve bought two RM12.99 in once go! So, ladies (and men who love Nutella), do go for better value when you are doing food shopping. This would not be the case if you are asking me about buying musical instruments, ‘cos I’ve zero knowledge about them (this pop up ‘cos my son has started learning drum and has been wanting a new set of drums). I guess it would be even worse if he ask to buy hohner harmonica online!